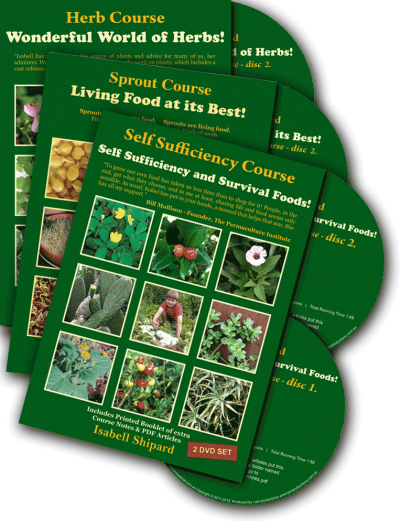 Herbs are Special > Newsletter > Can the food you eat grow new brain cells? When I was in school we were taught that the brain cells you have by the time you reach adulthood are all you will ever have, so the message was clear: “look after your brain!” But in recent years I have been fascinated to find that there has been much research and new insights into Neuroplasticity (the ability of the brain to change throughout an individual’s life) and Neurogenesis (the process of growing new brain cells). Last year I posted Boost your Brain, which looked at some of Isabell’s writings about Chia and omega-3 fatty acids, Turmeric and Brahmi to to boost brain function. This year I will share with you some more information about what we can do to actually grow new brain cells. In her article ‘Sprouting’ Is The Healthiest (And Least Expensive) Thing You Can Do For Your Brain Health Ilene Ruhoy, M.D., Ph.D. talks about why she sprouts every week. 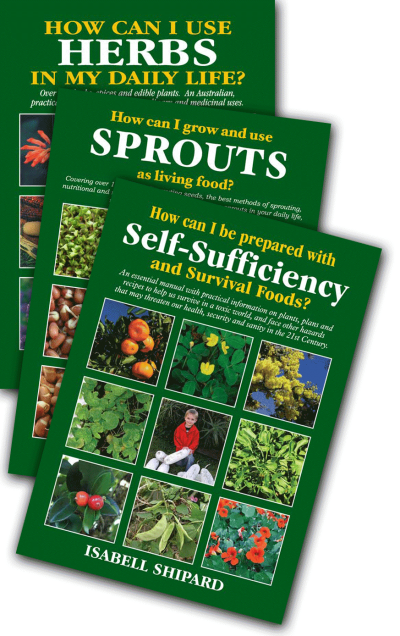 She explains that it is inexpensive, easy (container, seeds, and water) but more importantly, she says she sprouts because there are few foods that rival sprouts for their anti-inflammatory, antioxidant, and detoxifying qualities. She goes on to recommend 6 sprouts for brain health. So get plenty of dark leafy greens, cruciferous vegetables, grapes, berries and sprouts into your diet. 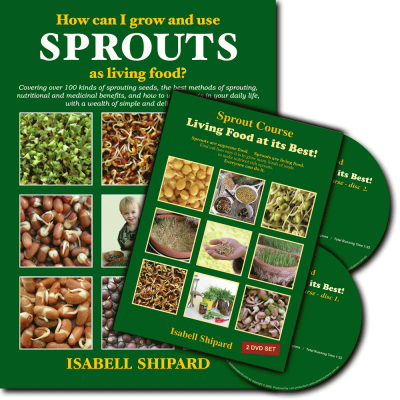 In Isabell’s book How can I grow and use Sprouts as living food? she talks about what nutrients we need and how sprouts can contribute and explains that “some researchers say that a deficiency in Omega 3 fatty acids causes brain cells to stiffen and deteriorate.” Isabell also talks about how Essential Fatty Acids (EFA) play an important role in our daily diet. 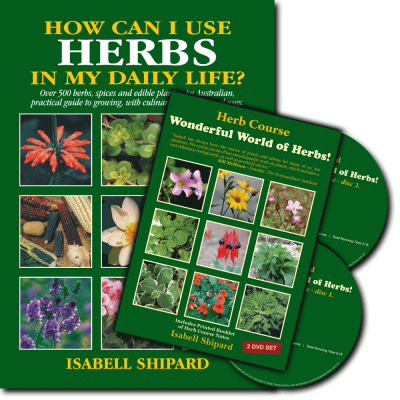 Isabells spent over 30 years researching plants, herbs and sprouts, and shared that information in her easy-to-read books. 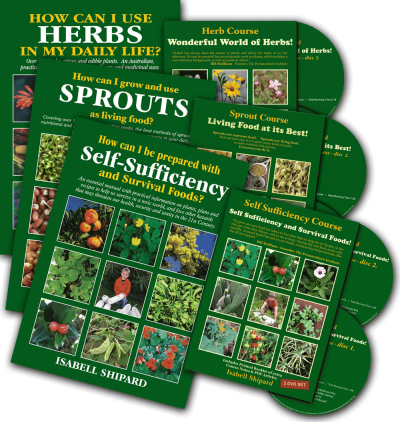 If you would like to learn more about sprouts and other herbs and how to grow and use them to support your brain health check out Isabell’s books and DVD bellow. 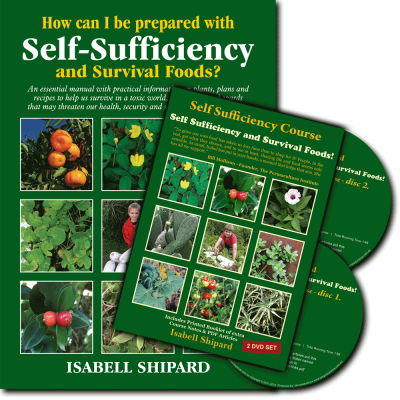 You can order now and use this Coupon Code: 5%extra (online only – expires 29th of March) in the checkout to get an extra 5% off the already discounted bundles or any of Isabel’s individual books and DVDs. (Save up to 25%). 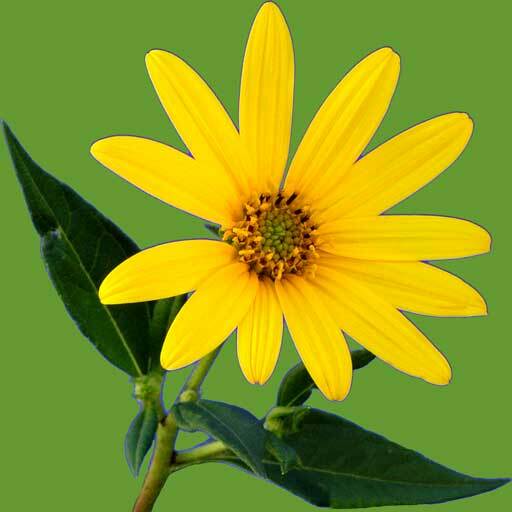 Email me at sales@herbsarespecial.com.au if you have any problems with the coupon code or ordering online.